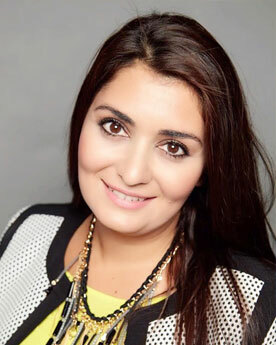 Natasha is the Chief Operating Officer of ProHealth Medical Group. She is well respected by the staff and our clients for her hands on approach and availability. Natasha's top priority is to ensure that injured employees are cared for in a complete and efficient way. It is her belief that the foundation of a great occupational medical clinic should include exceptional medical care along with excellent customer service, and an open line of communication with the employer. She has been an active member of her community and a Board Member of the Valley Economic Alliance since 2012, thus embracing projects and supporting businesses in Southern California communities. 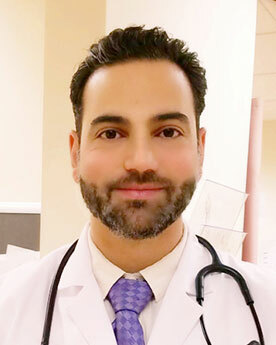 Dr. Raffi Kazazian received his medical degree from Ross Medical School; additionally he completed his Family Medicine Residency at USC. He is bilingual; being fluent in both English and Armenian. He works closely with employers, employees, and the insurance company to ensure efficient and effective patient care and treatment. He is currently DOT certified and is in the process of becoming MRO Certified. 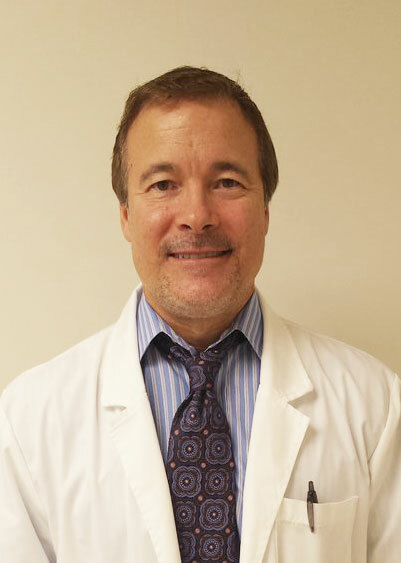 Dr. Daniel Paveloff is a Board Certified Physical Medicine & Rehabilitation specialist. As a Qualified Medical Examiner he is an expert in disability assessment and rating. Dr. Paveloff has been serving the San Fernando Valley community for over 15 years and is also and MRO and DOT certified examiner. 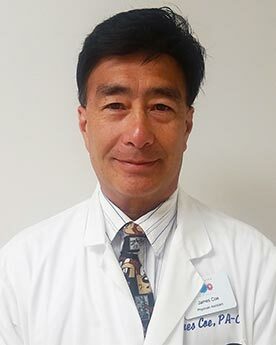 James Coe is a Certified Physician Assistant who has been caring for injured workers at Valley Occupational Medical Center for the passed 15 years. Jim is an integral part of our clinic. He is well respected as a medical provider. He also acts as a trusted liaison between our well-established clients and the clinic. 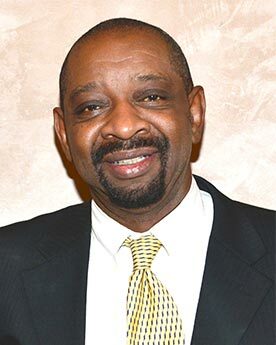 Kenneth Taylor is a Certified Physician Assistant with over 20 years of experience in Occupational Medicine. He is a seasoned medical provider who is well respected by many large employers throughout Los Angeles. Ken's administrative contributions to ProHealth include training and supervising other physician assistants. Vanessa has been working in the field of occupational medicine for as long as she can remember. Her diverse experience in the areas of direct patient care, insurance relations, and client services has made her truly understand what it takes to deliver exceptional service to a client in the field of occupational healthcare. 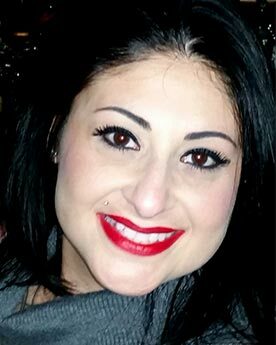 Vanessa believes that a client's respect is earned through hard work, communication, and collaboration. In accomplishing this, she serves as a conduit between the clinic doctors, human resources, risk management, and the insurances representatives. Vanessa's top priority is to ensure that the employer and their employees receive the best possible service at all times. 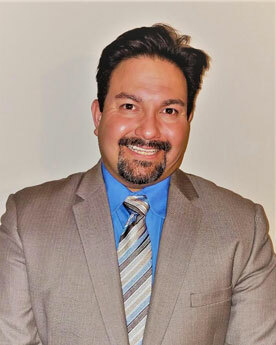 Servicing Glendale, Burbank, Pasadena, and surrounding areas, Eddie joined our group earlier the year. He brings with him years of experience in Occupational Medicine and Workers Compensation Risk Management. As a previous workers compensation senior manager at Sedgwick and Coventry insurance companies, Eddie has the expertise in managing and reducing risk for employers. He understands the needs and challenges of the employer, as well as the injured employee. He believes that open communication and teamwork between the employer, physician, patient, and the support staff is key to mitigating risk and reaching a successful resolution of a claim.